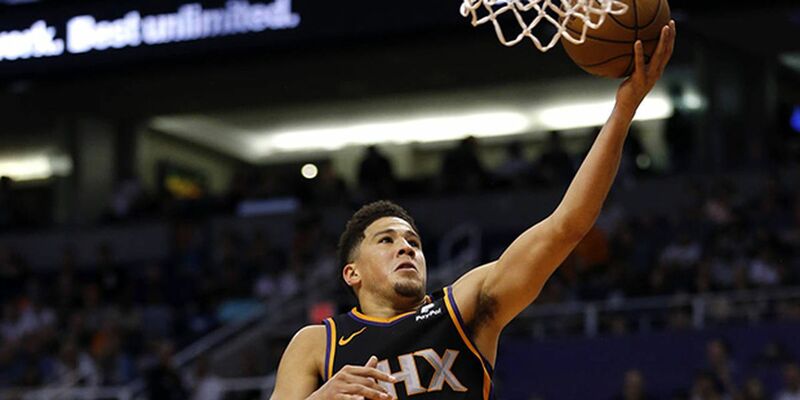 Grizzlies: The Grizzlies lost the first game of the season series when Booker hit a jumper with 1.7 seconds remaining in the Suns' 102-100 victory. . For the last two weeks, the Grizzlies have limited their off days to film study, meetings and shootarounds. "Everybody is banged up," coach J.B. Bickerstaff said. "We just wanted to see what we could do to rest their legs as much as possible and help guys recover. It's more about being fresh and ready for the games." Suns: Ayton has a team rookie-record 39 double-doubles, two more than Alvan Adams had in 1975-76. . Booker has scored 25 points in 10 straight games, one short of Amare Stoudemire's franchise record. ... Reserve C Richaun Holmes (migraine) did not play . F Josh Jackson had 10 points in his first game back after missing three with a right ankle sprain.